The petition to support forest dwelling communities remains open for sign-on until April 19th 2019. You can sign on by filling the form below. 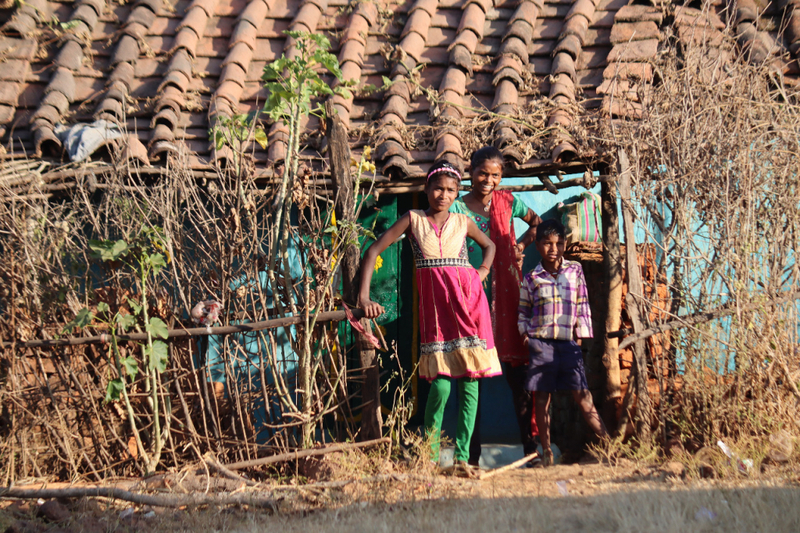 On 22 February, we circulated a petition in support of forest-dwelling communities in India who faced the threat of eviction from their land as a result of a Supreme Court decision. While the Supreme Court has put the evictions temporarily on hold as a result of forest movements’ mobilizations, the threat of eviction remains. Furthermore, the Government of India has presented a proposal to amend the colonial Indian Forests Act which, if approved, would override key provisions of the Forest Rights Act (FRA). The FRA is the strongest legal tool for forest-dwelling communities to assert the right to their land. The proposed amendments to the colonial Indian Forest Act would further increase the powers of the forest bureaucracy, legalise access of large corporations to the forestry sector and curtail the power of Gram Sabhas to take decisions related to communities’ forests. The petition remains open for sign-on until April 19th 2019. You can sign on by filling the form below. Thank you to everyone who has already signed on! If you have not signed yet, please support the movements in India by adding your signature to this petition to the prime minister and the Supreme Court. We, the undersigned, are writing to express our deepest concerns about the recent Supreme Court order, released on February 13, 2019, which orders the eviction of millions of forest dwellers. Even though on February 28 the Court has put on hold this order, this in no way dissipates the threat against forest communities. The reasons given by the court for the evictions are that their claims have been rejected. We understand that this assumption has been challenged by organisations in India and we support their judgement. If applied, the Court order not only would lead to a concerted and fresh attack on millions of already beleaguered forest dwellers in India, but would also seriously undermine the historic Forest Rights Act, a landmark legislation that allows the millions of Adivasis and forest dwellers in India to continue being the stewardships of their forests. In particular, in instructing the state governments to evict ‘forest dwellers’ in cases of allegedly rejected forest rights recognition claims, the Supreme court of India chooses to ignore the centrality of Gram Sabbhas and its constitutional agency in all matters of forest rights recognition, including the rejection of claims. We are shocked to find that the Government of India as well as various state governments have failed to defend the law in the Court during the process that led into the first decision. This follows the present Indian government’s consistent attempts to subvert and dilute the Forest Rights Act, and not ensuring that it is properly implemented. We condemn the so-called conservationists who had been opposing this remarkable legislation ever since it was proposed more than a decade ago and who are the petitioners in the case in the Indian Supreme Court. We believe that contrary to the logic of the conservationists, the attack on Forest Rights Act effectively endangers the fraught process of forest and wildlife conservation in India. By challenging a law that is embedded in conservation ethics and science, and which provides the first opportunity in post independent India to protect forests as well as all forest dependent communities, human and non-human, the petitioners do the cause of conservation a great disservice. We therefore urge the Government to abide by the law passed by India’s Parliament inside and outside the courts, and take necessary and urgent steps to ensure that the order is reviewed and rescinded. These evictions must be prevented. For further information, see the statements of All India Forum of Forest Movements (AIFFM) from February 22 and February 28. For further information on the FRA, see an article here.